The movie could very well end up crossing Rs 225 crore. Uri: The Surgical Strike is still running full steam at the box office and showing no signs of stopping anytime soon. The movie, starring actors Vicky Kaushal, Yami Gautam, Kirti Kulhari and Paresh Rawal, has already touched Rs 200.07 crore in the fourth week of its release. Based on the retaliation the Indian Army took out for the 2016 Uri attack, it has now emerged as the second highest grossing film in week 4. Film trade analyst Taran Adarsh, while posting the current earnings of the movie, also tweeted out how it has surpassed other big movies where the box office collections for the fourth week are concerned, and that it could very well end up crossing Rs 225 crore. Written and directed by Aditya Dhar and produced by Ronnie Screwvala under the banner of RSVP Movies, the movie is still attracting a good number of viewers, some even saying that they’ve watched it twice. 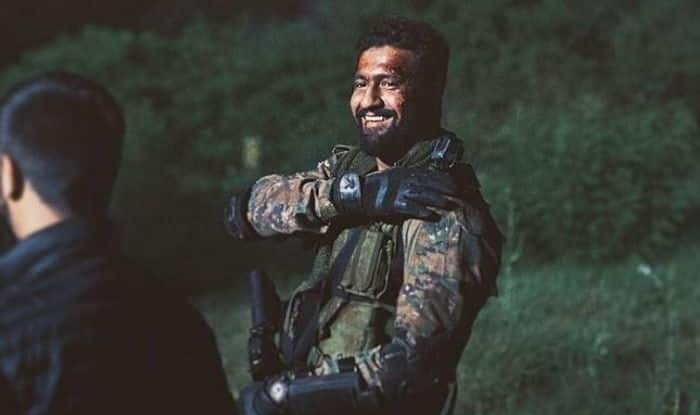 The movie, which was released on January 11 and had received positive reviews from critics, follows Major Vihaan Singh Sherghil of the Indian Army, who played a leading role in organizing the 2016 strike. The 2016 surgical strike, which had taken place in September after a terror attack in Uri, was conducted against militant launch pads across the Line of Control in Pakistani-administered Kashmir by the Indian Army.